The Paddock is based near the small village of Foulden, which lies just 2 miles over the English border in Scotland. 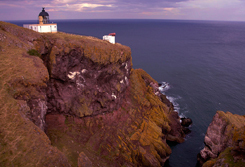 The Scottish Borders stretches from the rolling hills and moorland in the west, through gentler valleys to the high agricultural plains of the east, and on to the rocky Berwickshire coastline with its secluded coves and picturesque fishing villages. We are only one hour from Newcastle and Edinburgh. 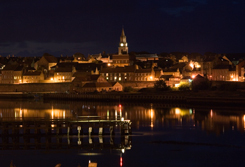 The nearest town is Berwick-upon-Tweed with lots of shops and restaurants. 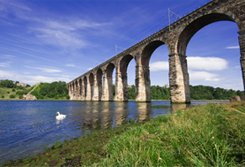 The Scottish Borders is truly a destination for all seasons!